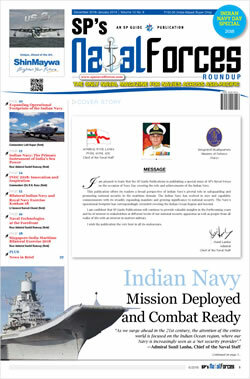 I am pleased to learn that the SP Guide Publications is publishing a special issue of SP's Naval Forces on the occasion of Navy Day covering the role and achievements of the Indian Navy. 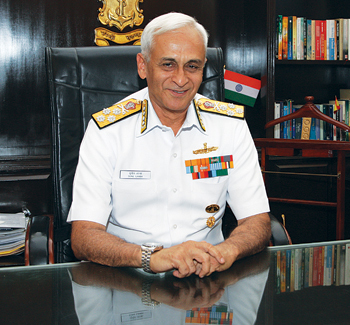 Jayant Baranwal, Editor-in-Chief, SP’s Naval Forces in conversation with the Navy Chief, Admiral Sunil Lanba on the eve of Navy Day. 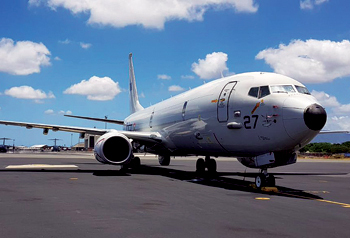 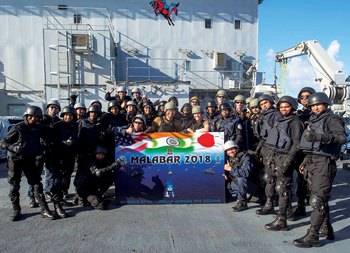 Indian Naval ships patrol the far reaches of the Indian Ocean and guard its gates, off the Cape of Good Hope and the Madagascar Channel, in the Red Sea, in the Bay of Bengal and Andaman Seas, and off the straits connecting the Indian Ocean to the Pacific in the East. 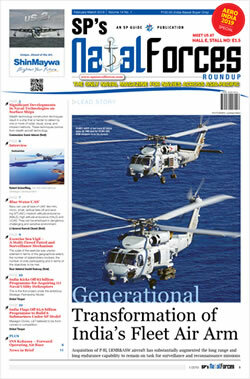 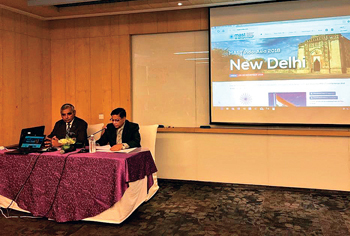 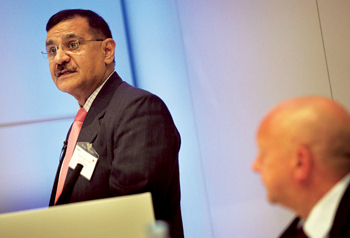 This year’s International Naval Engineering Conference (INEC) 2018 provided a unique opportunity for naval engineers across all domains and from around the globe to convene under a single roof and debate the latest developments. 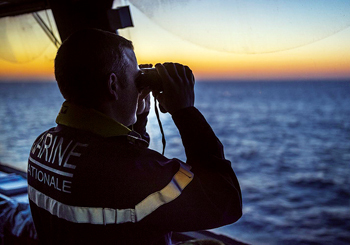 The naval battle group had reached its destination, now in position to intercept its target, a pirate ship headed to hijack a cargo tanker off the African coast. 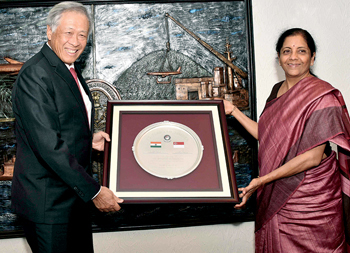 The 3rd Defence Ministers’ Dialogue (DMD) between India and Singapore was successfully concluded on November 22, 2018. 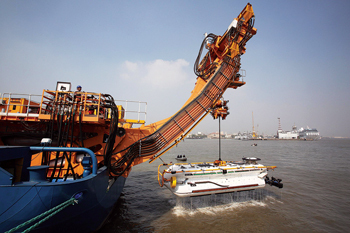 Indian Navy’s first flyaway Deep Sea Submarine Rescue System was formally inducted by Admiral Sunil Lanba, Chief of the Naval Staff, at the Naval Dockyard, Mumbai. 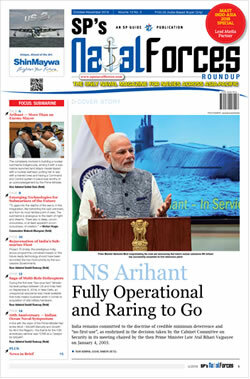 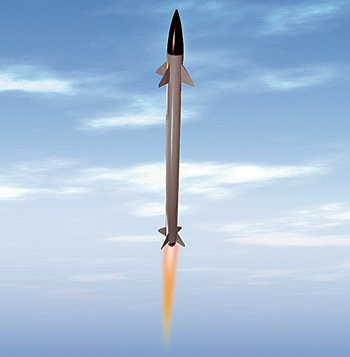 Israel Aerospace Industries (IAI) has announced on October 24 that it has been awarded an additional, $777-million megacontract for supply of Long Range SAM (LRSAM) Air and Missile Defence (AMD) System (the marine version of the AMD system Barak-8) for seven ships of the Indian navy. 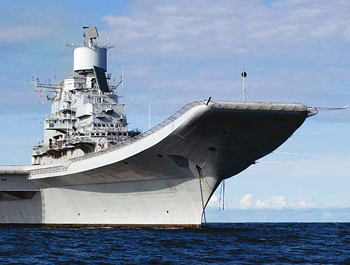 The Defence Acquisition Council (DAC) is the highest decision making apparatus of the Ministry of Defence for capital procurements of the military hardware and is headed by the Defence Minister Nirmala Sitharaman. 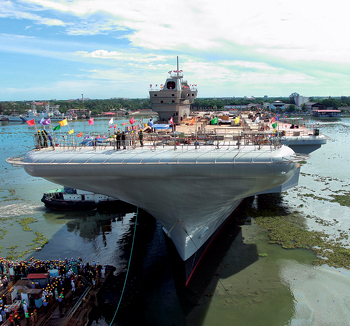 The Project 11356 or Talwar class frigates are a class of guided missile frigates designed and built by Russia for the Indian Navy. 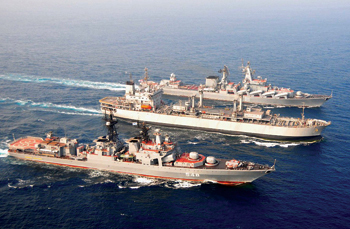 They are improved versions of the Krivak III class (Project 1135) frigates used by the Russian Coast Guard. 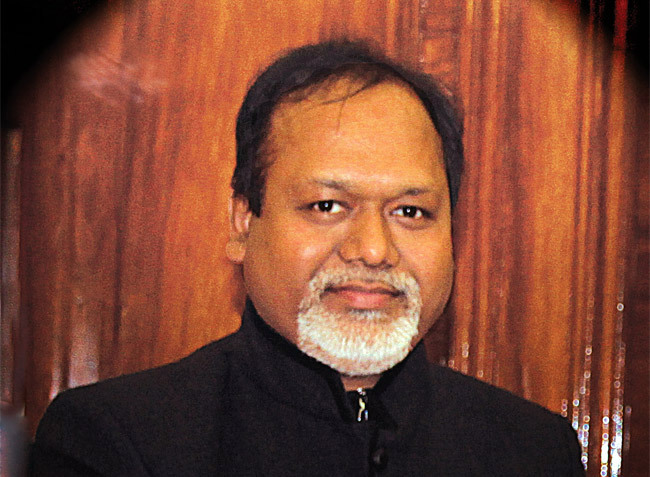 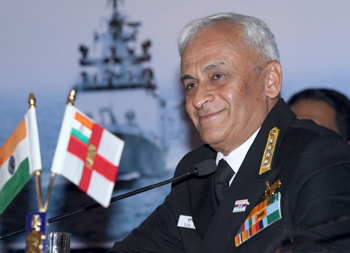 Rear Admiral G.K. Harish, has been appointed as Director General Naval Design (Surface Ship Group). 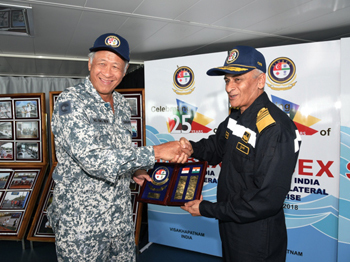 Commodore A.P. 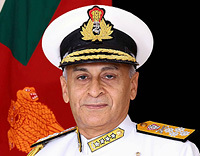 Kulkarni on promotion to the rank of Rear Admiral has been appointed as Admiral Superintendent Yard, Karwar. 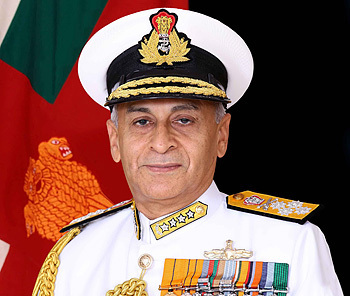 During his third press conference, on the eve of the Navy Day, Admiral Sunil Lanba presented a broad overview of the Indian Navy’s major operational activities over the past year, and also highlighted Indian Navy’s future plans.